‘Make in India’ and ‘Strategic partnership’ remain a distant dream for defence projects. Six years after the idea was first mooted, Indian Air Force’s proposal to replace its aging Avro fleet is still stuck behind bureaucratic red tape and political indecision. 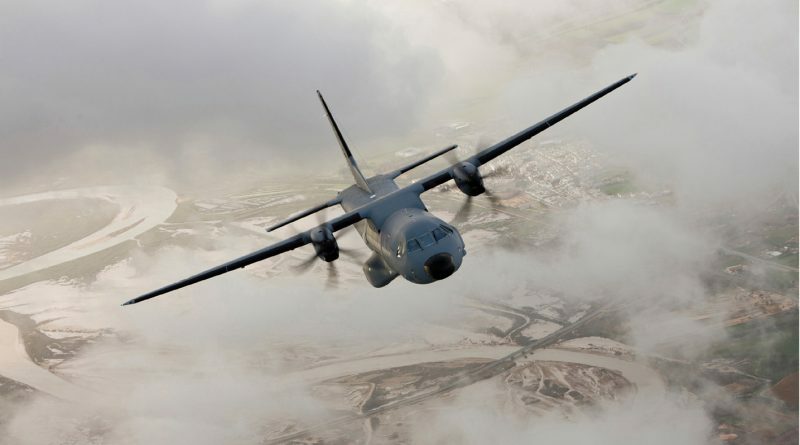 The Rs 11,929 crore project for manufacturing 56 medium transport aircraft by the Tata-Airbus partnership is yet to be inked, even though the Defence Acquisitions Council (DAC) had approved the project in May 2015. 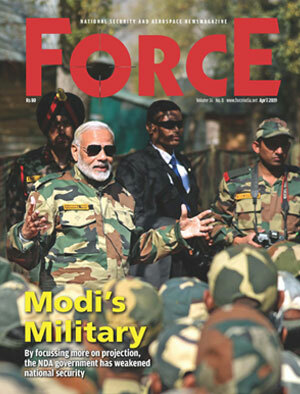 This deal was envisioned much before the new Defence Procurement Policy came into being with the chapter on Strategic Partnership, which intended to boost the Indian private sector’s role in defence production. 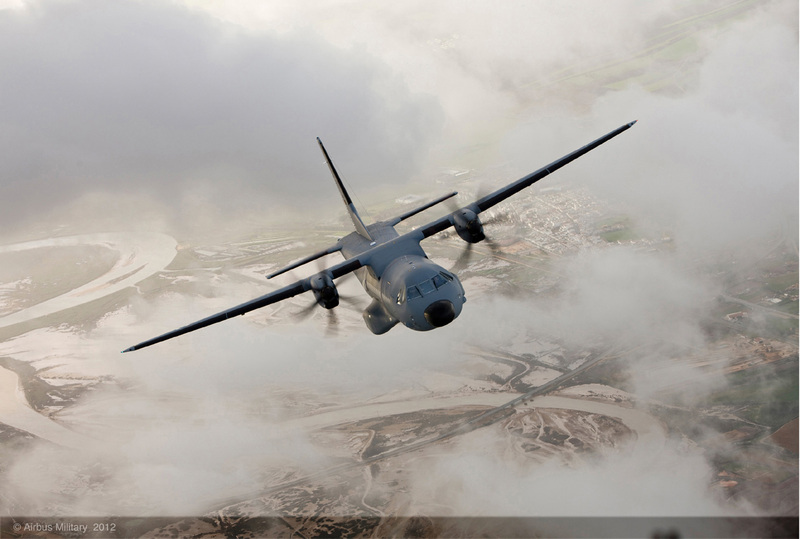 As reported, the deal is stuck in limbo at the commercial negotiations stage after the extended trials of Airbus’ C-295 got over. The aging Avros need to be replaced as reports of its engine failure have often been reported. The program would have kick started ‘Make in India’ as the first 16 aircraft were to be bought from the OEM while the remaining 40 were to be manufactured within eight years.